Science has come a long way when it comes to certain things feline-related. However to answer the question, 'why does my cat sleep on me?' all we can do is theorize. Check out what some of these theories are as to why our BFF's love to snuggle and snooze on us. Anyone that has ever pet parented a feline knows that they gravitate towards warmth. Whether this is a blowing vent, a warm sunny patch or directly on top of us, cats just love the heat. This could be because a cat's body temperature can range from 100.5 degrees to 102.5 degrees, which is a lot higher than our normal 98.7 degrees. But unlike humans, cats use most of their "fuel" (up to ⅓) to maintain their fur and their skin. 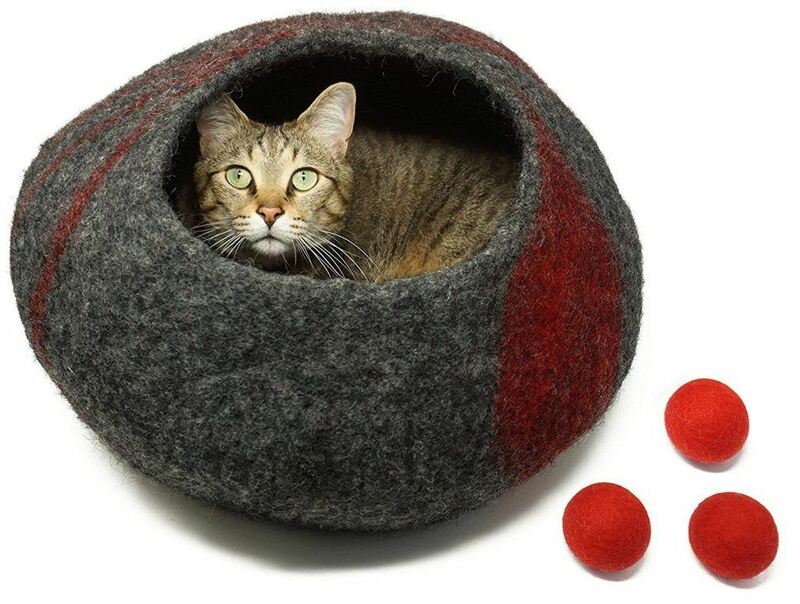 By seeking an outer heat source, our feline friend's body doesn't have to work as hard to maintain that temperature. Cats love to be snuggled and comfortable and so they seek out the softest places to do so - fresh laundry is a huge hit in my home. But when there's no clean clothes or sun-warmed pillows to lie upon, what's the next best thing? You! That's right, a warm body covered in soft blankets is far better than the laundry, plus, there's a reliable heat source under there...well, that is until we get up. When is any live creature at its most vulnerable? When it's asleep. 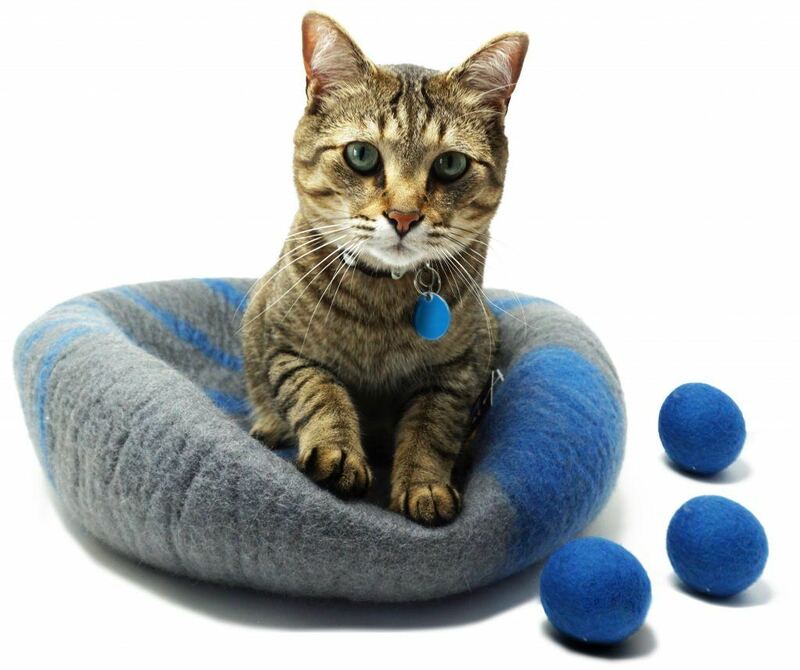 Whether your cat is timid or brave, once he falls into a deep slumber anything could happen. However, if he lies on top of you or around your head, he feels nothing could possibly harm him...awwww. Large cats in the wild congregate in pride's for protection (among other things) so consider yourself part of your feline's own personal pride-of-one. According to VetStreet, our cat's sense of smell is "far superior" to us humans. 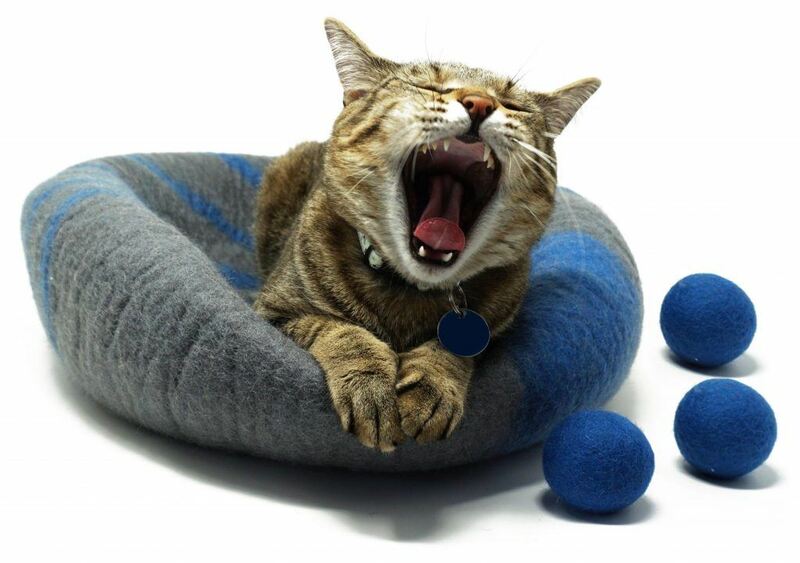 In fact, the feline species has a very special organ in the roof of its mouth. This is called the vomeronasal organ, which enables the cat to basically taste the smells around him. When your cat opens his mouth slightly while sniffing the air, he is using the Flehmen response which can detect various scents and even pheromones. 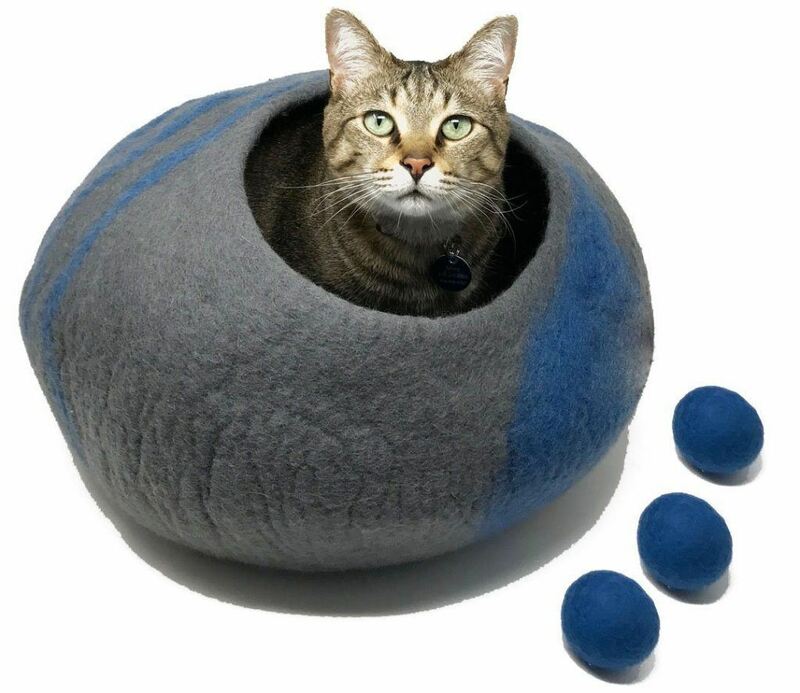 Because of this super-sniffer, our cats may be just following their noses to something (or someone) they know is familiar and safe to cozy in with for the night. Scientific research has shown that the canine species releases oxytocin (a feel good hormone) when in contact with their pet parent; could it be that our beloved felines may also produce a similar one? There's no scientific backing on this theory, but it would be nice to think that our cats just love us and that's why they sleep on us. Even if it's not the slobbery-jumping-up-wagging-the-tail sort of full-on love a dog is more than happy to exude, our cats' need to be snuggled on our chests, sprawled across our legs or wrapped around our heads is enough for any devoted pet parent to know that we are loved by our felines.